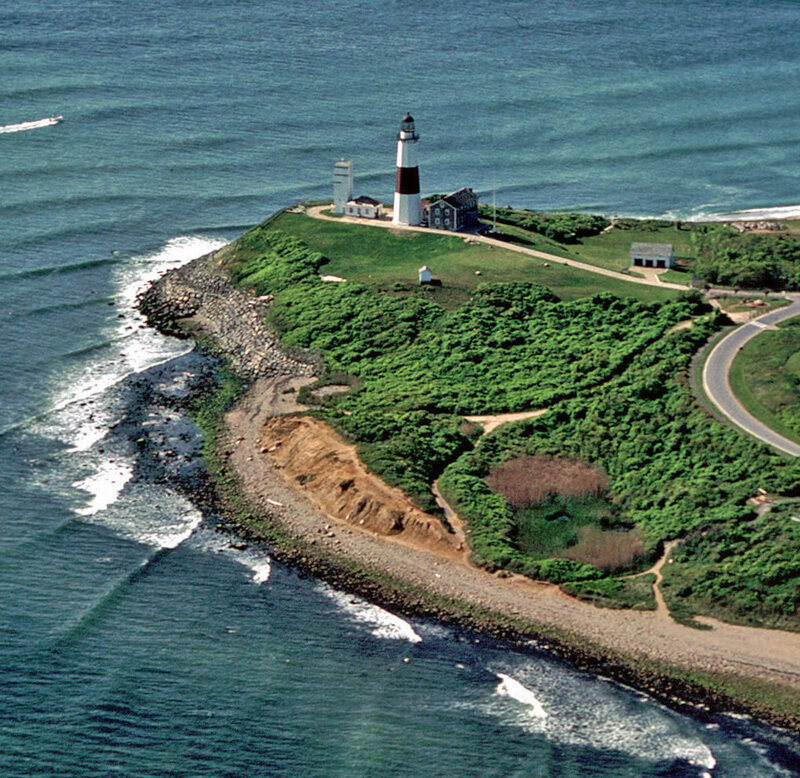 The Town of East Hampton LWRP refines and supplements the State's Coastal Management Program and provides a comprehensive framework within which critical waterfront issues can be addressed, and planned waterfront improvement projects can be pursued and implemented. The approval history of the East Hampton LWRP was published in a final public notice. The highlighted text is a download link for the fulll Town of East Hampton LWRP document. The Town of East Hampton is addressing priority coastal resource issues identified in its LWRP through preparation of a comprehensive watershed management plan for Lake Montauk and enhancement of hard clam and American oyster populations in Three Mile, Napeague, and Accabonac harbors.